CIRCUIT by Talent 101 offers you qualified candidates the moment you need them. In an organization, an empty seat can be a burden interfering with a company’s core mission. When there’s a vacancy, managers must redistribute the workload or it’s left undone. This can result in stress, costs, delays, lost opportunity, and lower revenue. What’s more, hiring to fill empty seats can take weeks or months, adding strain and extra costs. Talent 101’s staffing solutions include contract and contract-to-hire with flexible service contract options. We recruit and deliver professional expertise to fill vacancies in your labor force. 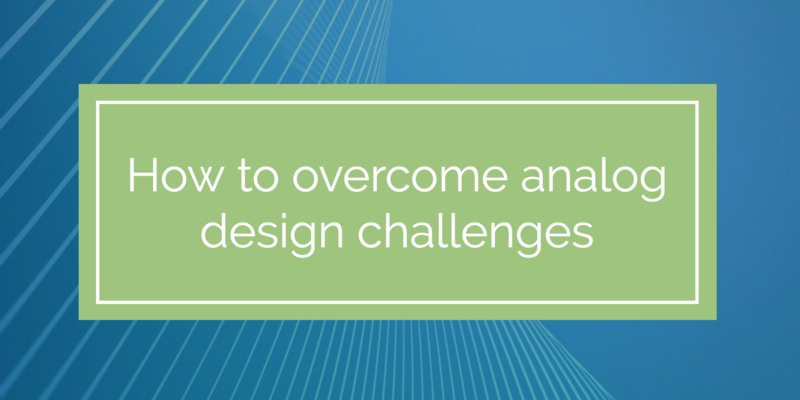 This allows for flexibility in project resource planning and execution phases. We provide our clients with budgeting and financial flexibility by offering contingent labor as a variable cost. We also recognize your desire to retain top talent. That’s why we offer favorable and flexible terms for the conversion of contingent labor to permanent employees. We live in an on-demand world. Every day, we have access to an abundance of products and services at our fingertips. You have apps to order food, report updates, and procure supplies in an instant. What if you could get this same convenient access to top talent? We've increased the flow of talent by implementing the CIRCUIT. With thorough selection, interviewing, and quality checks, we’ve combined a pool of skills to build a talent repository focused on the semiconductor and electronics industries. We stay in active contact with qualified candidates, including passive talent that won’t show up in other sources. This repository, called the CIRCUIT, offers you qualified candidates the moment you need them. Quick and decisive hiring—filling roles with greater speed, more accuracy, and less effort—should be a non-negotiable standard to your hiring manager. 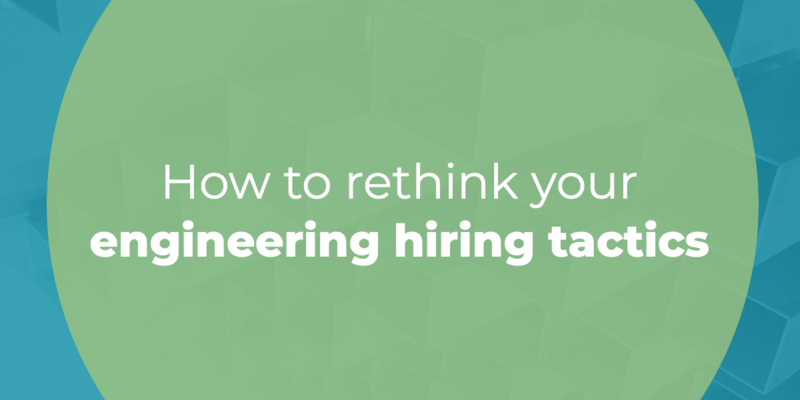 Hiring top engineers and chip experts in today’s competitive and candidate-driven job market can be challenging. From crafting tailored job descriptions to coordinating technical interviews, each step in the hiring process requires careful consideration. And with changes in technology and shifting demographics, hiring managers need new, creative ways to find and attract qualified candidates. Over time, you may feel your once tried-and-true efforts are losing their effectiveness. If your current strategies aren’t performing to your standards, considering new perspectives can help you refresh your hiring tactics and access top talent. We’re now three months into 2019, and a lot has happened in the semiconductor space. As we ramp up for the spring hustle, we’ve got a lot to celebrate, including new events and breakthroughs and record industry growth.